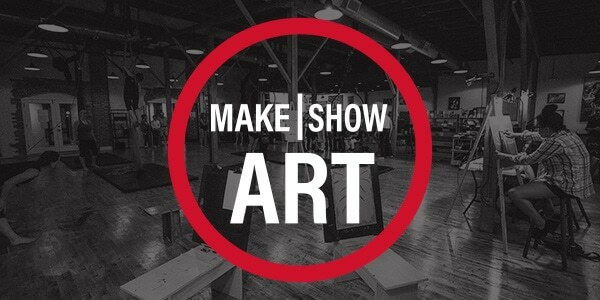 We are a studio, venue, and home for artists. Our non-profit mission helps artists grow, connect, produce, and give back to their communities. We always love to hear from our community. Please note that as our studio is run by working artists, it’s quite possible that we’ll be hanging from the ceiling or covered in paint when you call. Never fear; leave a message, and we’ll call back as soon as our hands are clean.